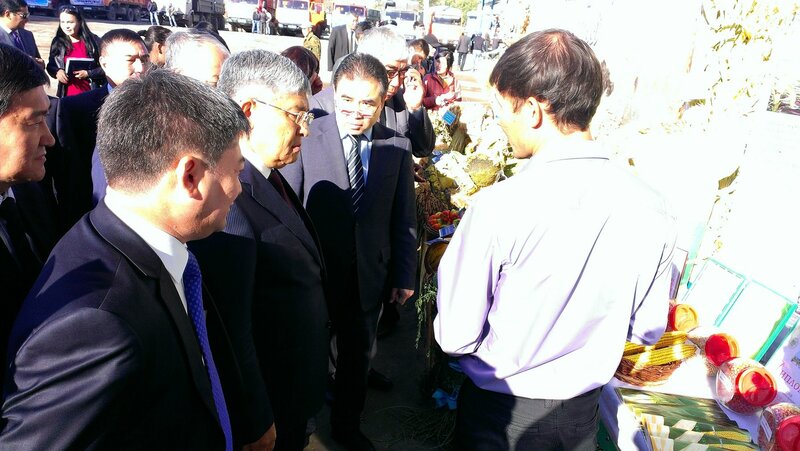 After 22 years Zhalagash elevator began again work. 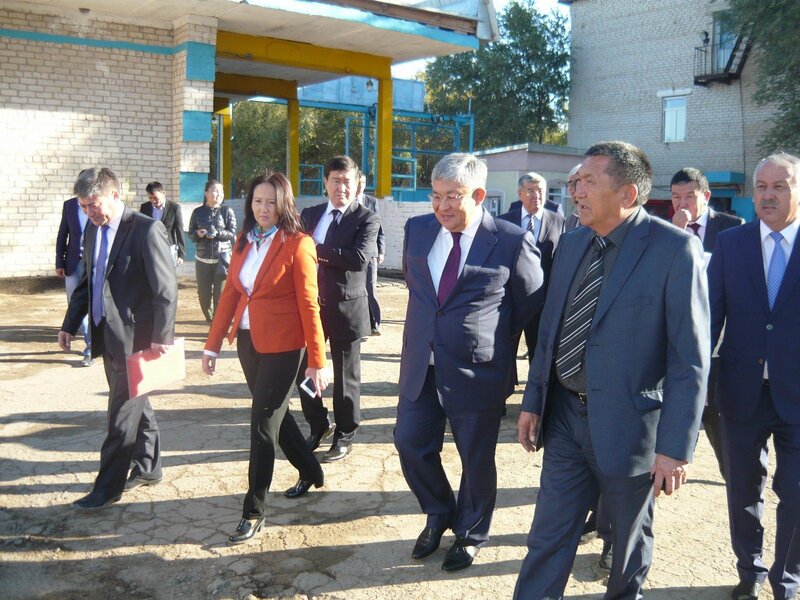 In past 2013 within the "Baikonur” SEC” NC” JSC was founded the "Agroholding Baikonur” LLP, which has signed a contract with 42 farms. 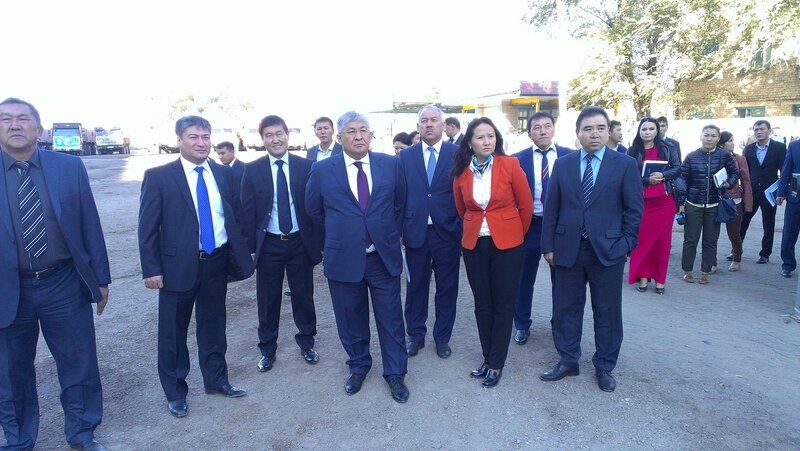 The event was attended by akim (governor) of region Krymbek Kusherbayev, akims (mayors) of districts, Board Chairman of the "Baikonur” SEC, and experts of the agricultural sector. 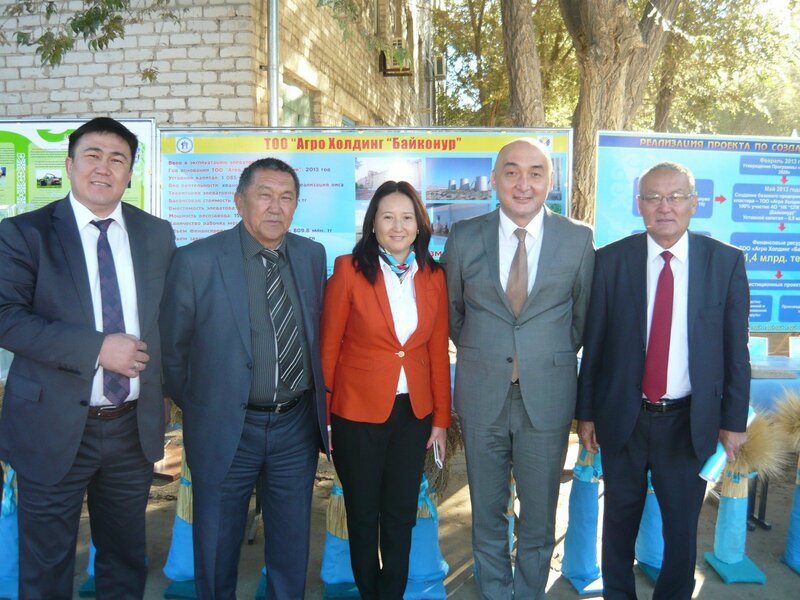 The head of the region familiarized with the work of laboratory and equipment of the "Agroholding Baikonur” LLP, looked an exhibitions of scientific achievements of the agricultural sector, new technologies, innovative projects and products of suppliers the mineral fertilizers and pesticides. As the head of the region noted, owners of farms shouldn't be afraid to apply innovative technologies as it will help to get a high-quality crop. 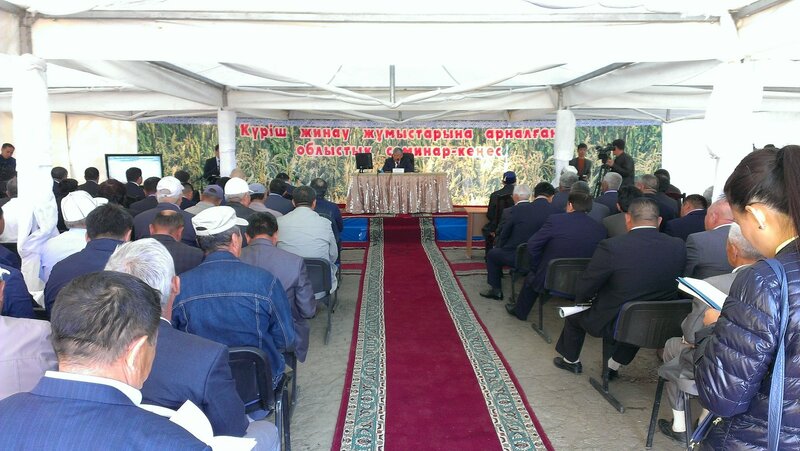 Questions on use of innovative methods were also discussed at a regional seminar on cropping issues. 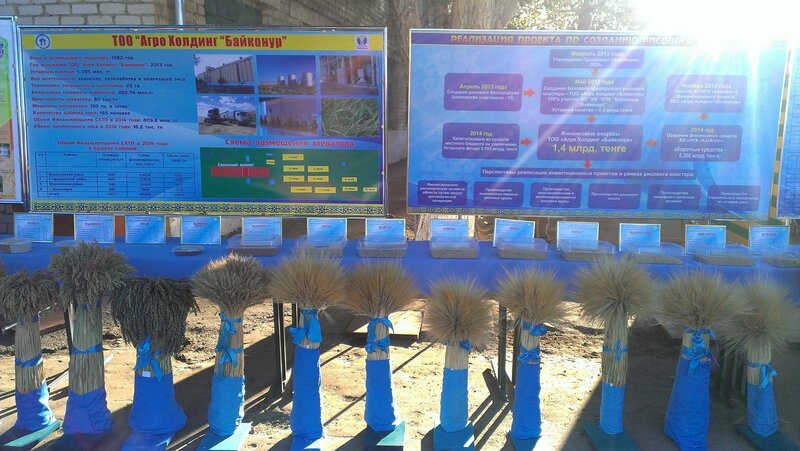 Remind that in current year (2014) in Kyzylorda region was planted 161.4 thousand hectares, of which 81.2 thousand hectares is rice. 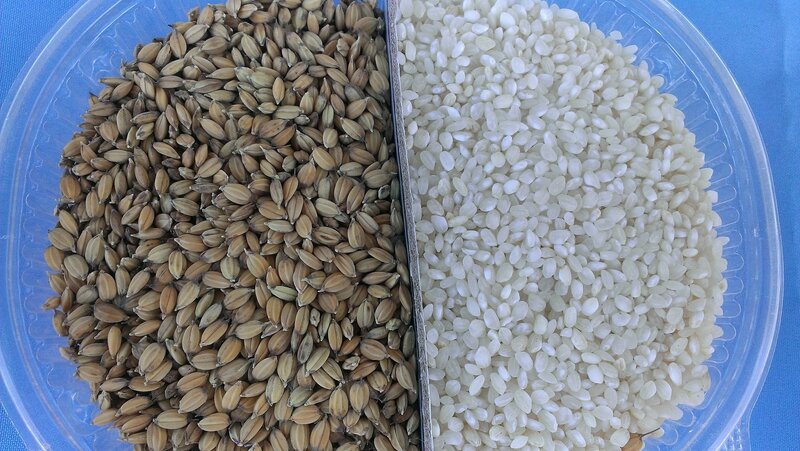 In past year per hectare was obtained 49.9 centner of grain. 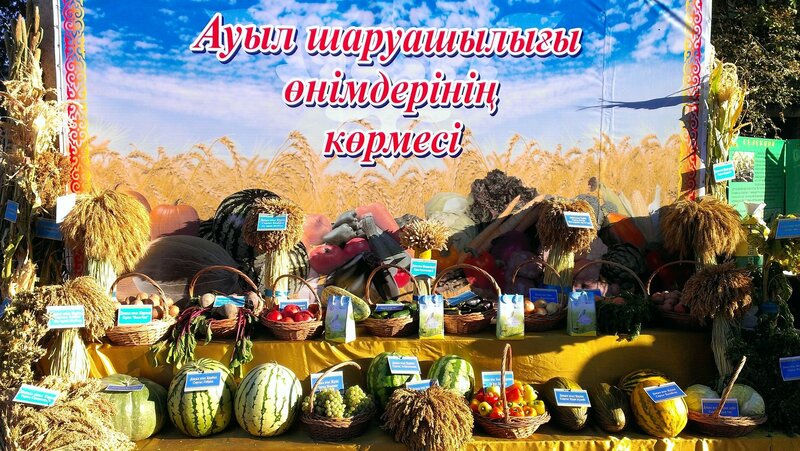 In this year, experts expect that the harvest will be not less than last year. 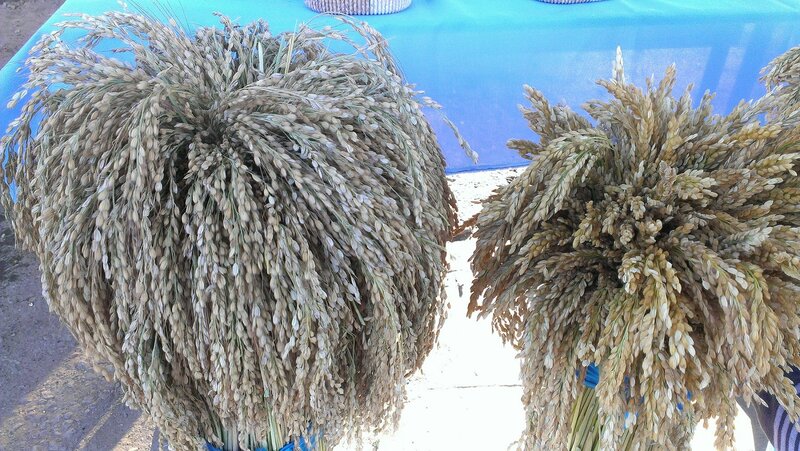 Currently, farmers have harvested 15 thousand hectares. 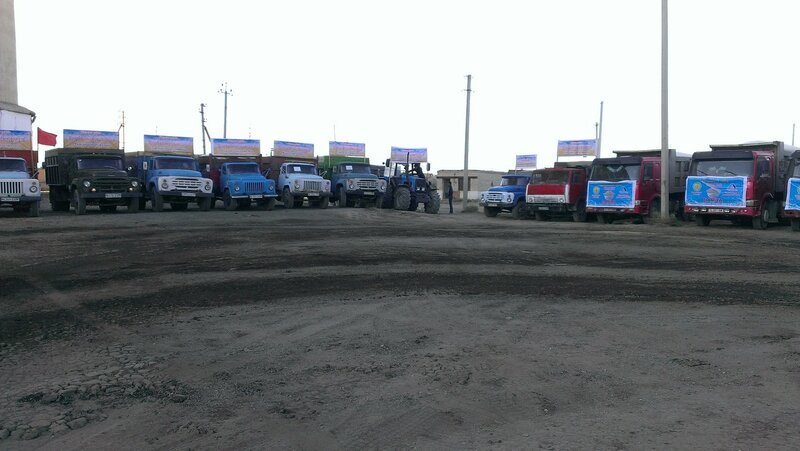 With this end in view 11 operators were provided to farms 60 percent of total fuel. 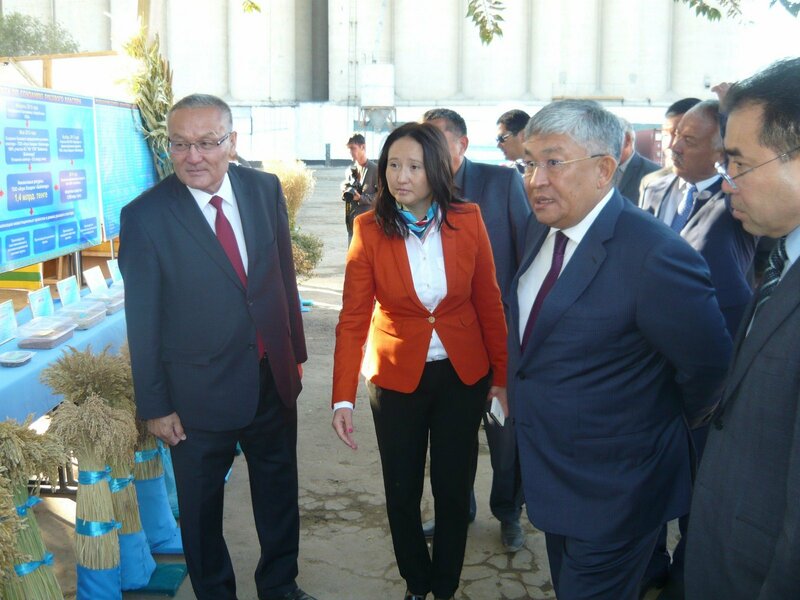 Akim (governor) of region ordered the heads to take strict control of timely harvest, that the work of rice farmers not wasted. Completion of harvest planned in first ten days of October. 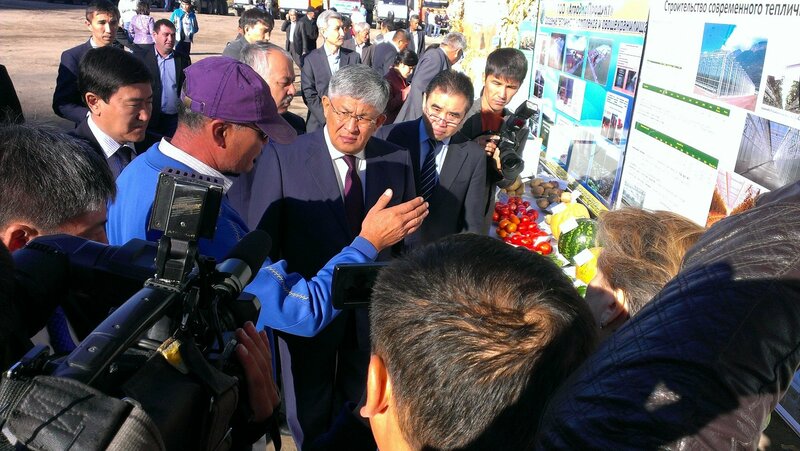 - Governor said that the State has a lot of support in the agricultural sector. 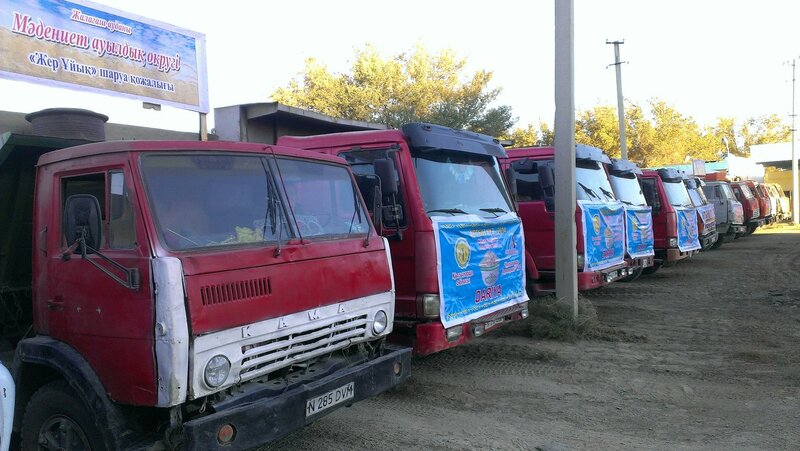 In the past year, we have created the conditions for support of a number of farms. 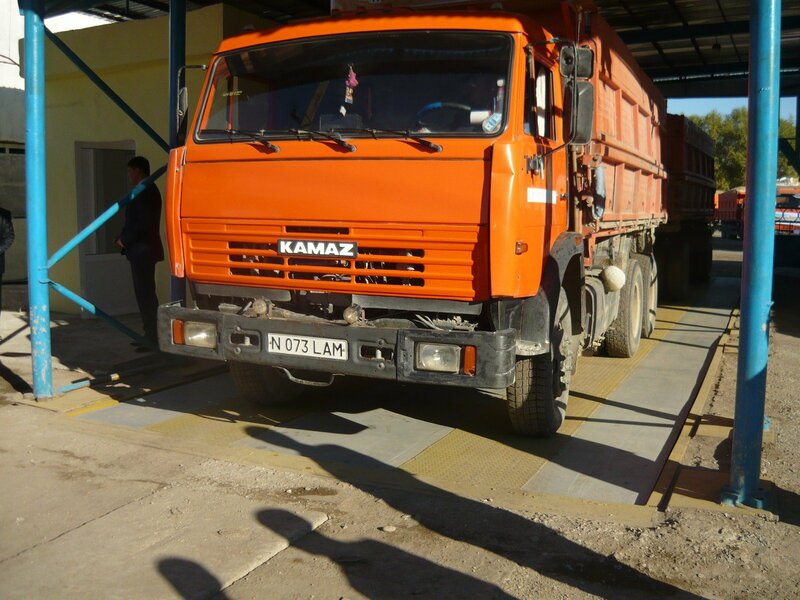 Zhalagash elevator started again after out of commission in the years of independence. 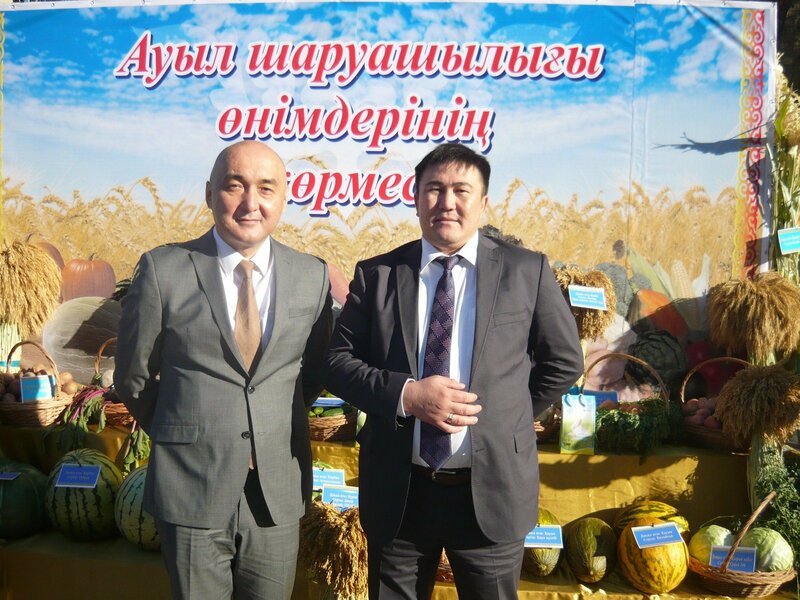 In the spring, we entered into an agreement with 42 farms for purchase of products allocated 809.9 million tenge. 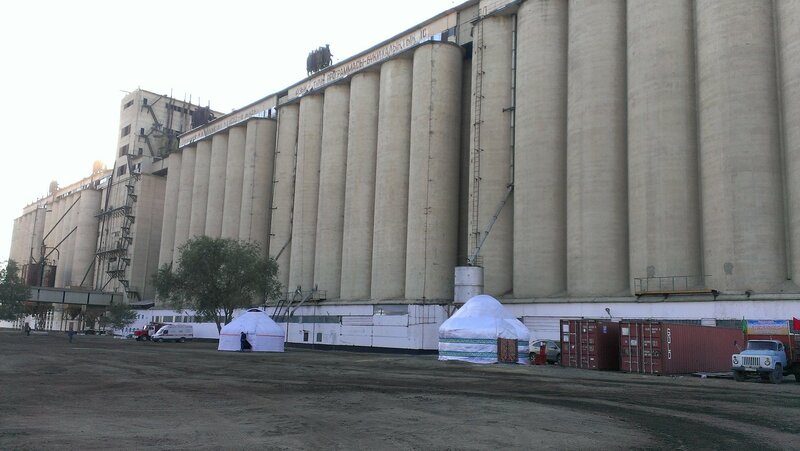 Today the elevator imported the first lot size of rice. In the region there are many small farms, most of them have no equipment. Therefore, in the future, they should be re-classified to other products. 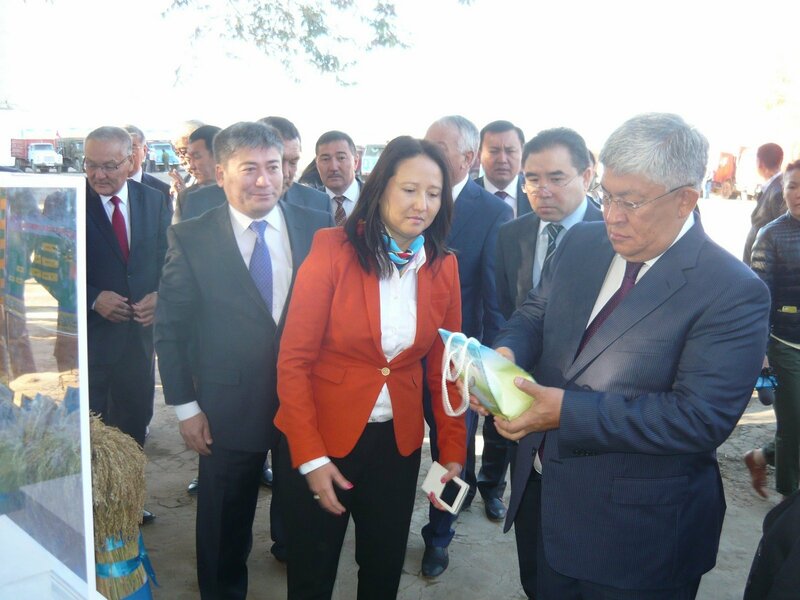 By the way, next year, subsidies for growing vegetables, potatoes, using drip irrigation, as well as the clover will be increased by 10 times. As known the rice is wet crop. Our scientists are engaged in breeding of suitable varieties for our climate, establishing exchange of experience with foreign scientists. Already have the first results, as head of the region requested to keep the work speed.